Meira Consulting — Salt Design Co.
Meira Consulting is a business consulting firm in Vancouver providing solutions to the project, technology and change problems of small enterprises. 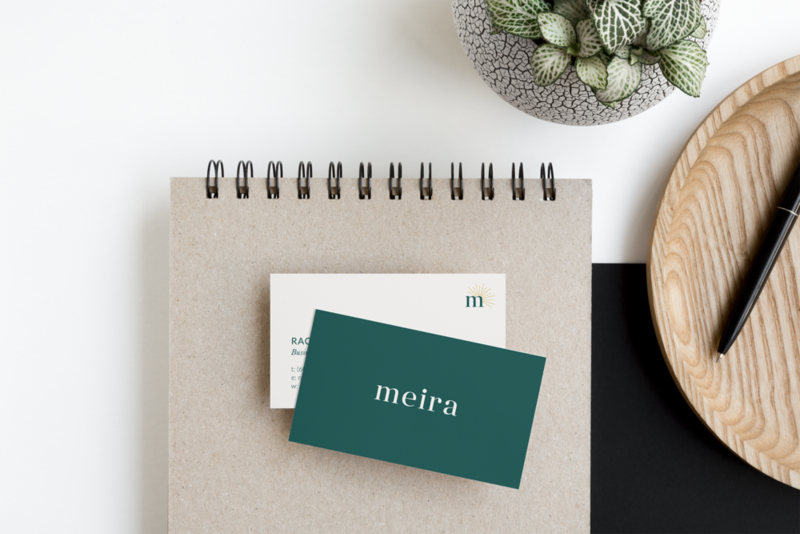 Starting with name development we worked to create the brand identity of Meira from the ground up. Landing on a name that means “light” in Hebrew, we chose to focus the messaging of the company on the concept of Meira as the guiding light for their clients. The icon logo and colour palette followed this, with rays of light leading away from the ‘m’ in the icon pointing in the direction of intended travel. Taking the brand onto the Meira Consulting website, we kept things clean and professional with a one-page scrolling website that explains all the services and takes a visitor from information through to inquiry with no fuss. Adding a custom coded navigation for this feature, as well as a back-to-top button, helps the site to be more functional. 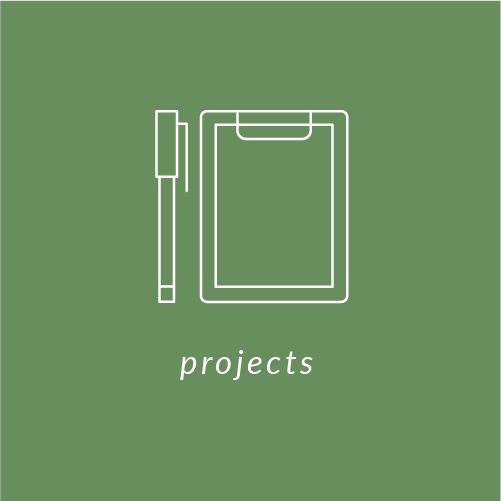 A case study section shows past projects completed by Meira Consulting and features colour-coded thumbnails and the ability to move between case studies with ease, choosing the category of project you want to view as well. See the full brand below and check out the website here!